I recently had my mobile phone stolen. I was gutted, not least because on a daily basis I remember all the numbers I will never get again, but because, like a proverbial muppet, I forgot to download my latest pics from it…..and there were many…and they were really good. Losing the phone was a whole new dimension in customer service but I shall document Vodafone’s performance on the newroomsonline blog, as a special! In the meantime, I can rely on friends and acquaintances as ever, to fill the void. These just in from @markymarkf. Shoes, as you know, always give me cause for concern. Losing a glove is understandable. You stuff them in your pockets alongside something which, invariably, at a later date you poke around and extract and catch the glove on the way out. 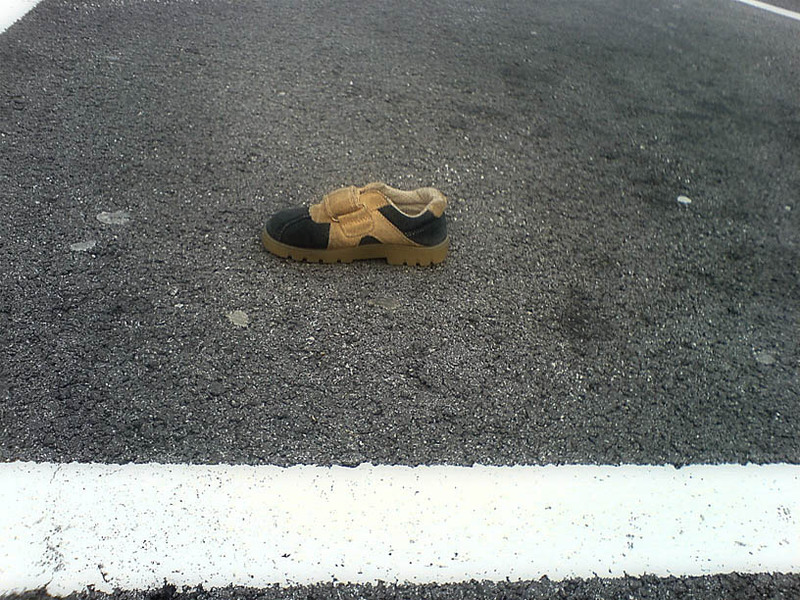 It tumbles to the ground and you’re non the wiser and ten paces further down the road….but a shoe? A shoe is surely harder to mislay, and, for some reason, has a sinister edge to it? This snapped on Tesco’s car park in Blackpool! 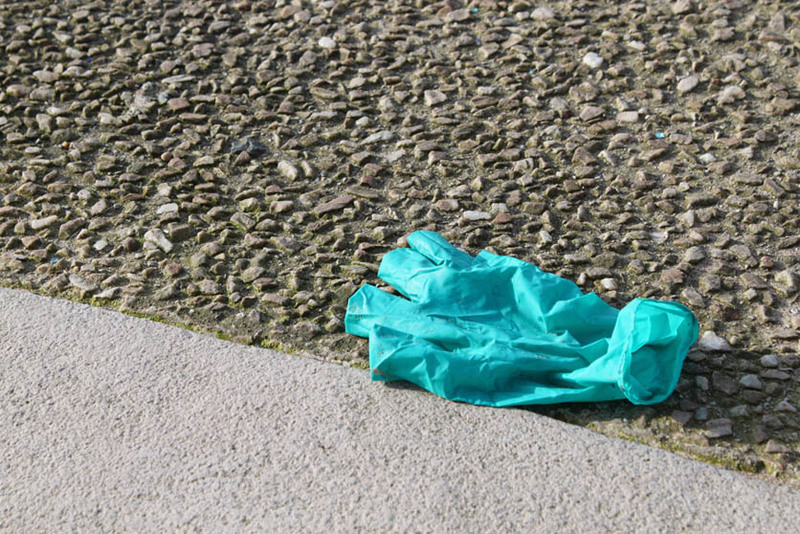 Surgical gloves are quite common. I’ve often discussed them with my husband as to whether or not they are a loss…and for some reason we always gloss over them and don’t take the photo. It’s not that they’re like the common purpose working man’s glove with rubberised mesh effect on them or those ones which seem to be made from red rubberised stuff. They really are two a penny…so many that I don’t photo them anymore because the blog would bore the pants off you ………and I know I don’t! So, I include this surgical glove because it was a generous donation and thoughtful act of the delicious @markymarkf. Cleveleys Prom, however, not an obvious place for a surgical glove to pop up! And finally………always one to tug at the heart strings…. 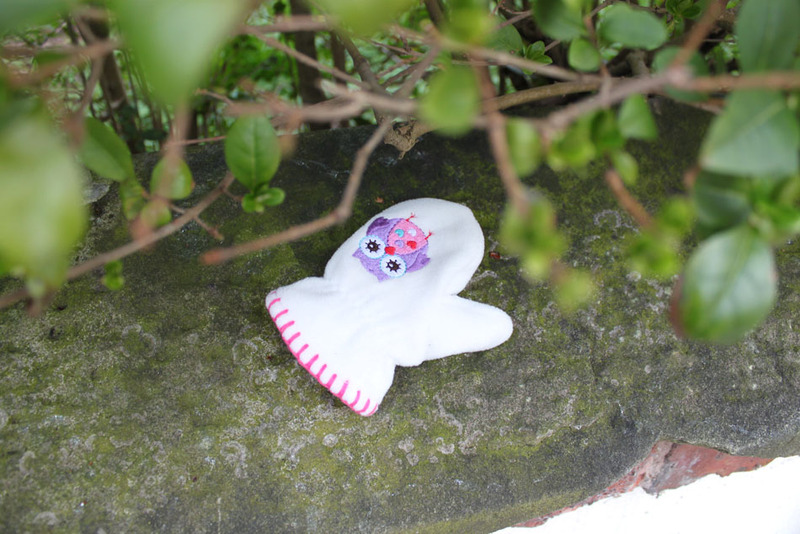 ….because some little munchkin in Lytham now has cold pinkies as a result! I have only one picture for you this weekend. It seems shallow to blog any normal random loss at the end of a week when people have lost so much more – so this link, is taken 6 weeks after the last tsunami. Please take a look and then visit this page, set up by Jacqui Jones from Design Conscious. The raffle offers five design prizes – so donate and you could be looking at a spot of Graves or a bit of Starck in your home! Look around your home and question how many things have been made in, or designed in, Japan.